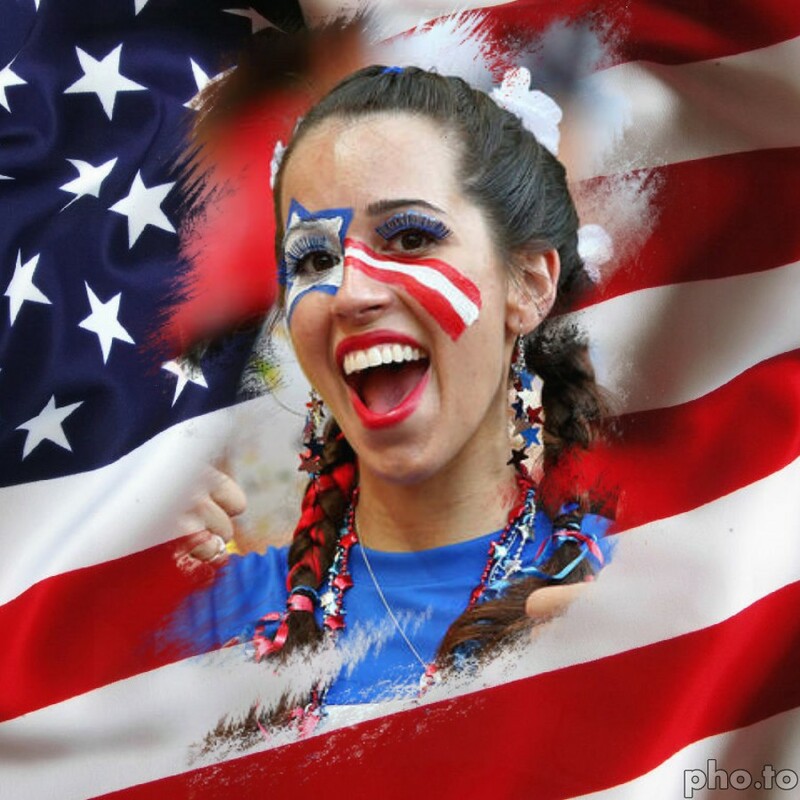 Our team gets really excited each time when we see awesome images, edited via our mobile apps and online photo effects. Guys, you make marvelous photos. 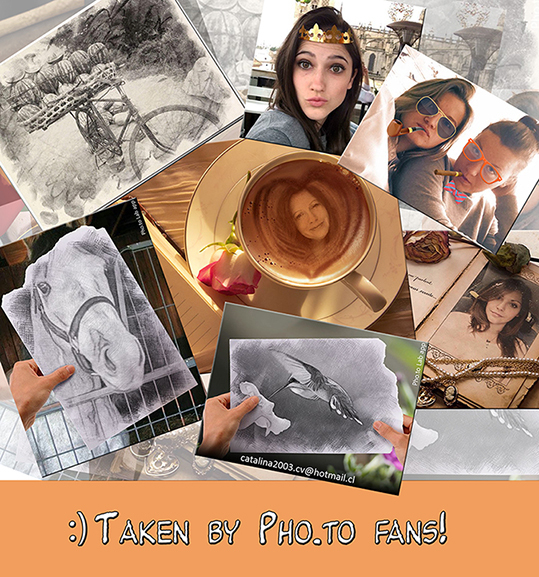 We decided that sharing the best picks of your photos with all of you is an absolute “must do”, thus starting from now we are going to publish interesting photos taken by Pho.to fans. And be sure to click the image you like to find out which photo effect (or mobile app) was used to create it. Do not miss MamaCam update! iPhone and iPod owners, welcome MamaCam Version 1.2! 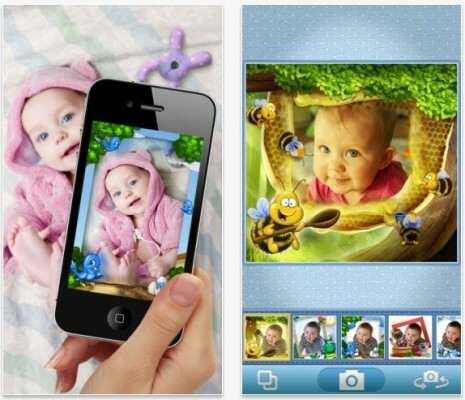 Update this must have app for parents on your device and create cute and colorful pictures of your kids. In Version 1.2 we have added a new cute ‘Elephant artist’ frame: let the elephant paint your baby’s portrait with the help of the bird and the giraffe. We have also improved MamaCam interface, Move & Scale function in particular. And fixed some bugs. Enjoy this new version and write your review! 5-star ratings keep us motivated! Download MamaCam for FREE here. More great news for users of iOS devices! 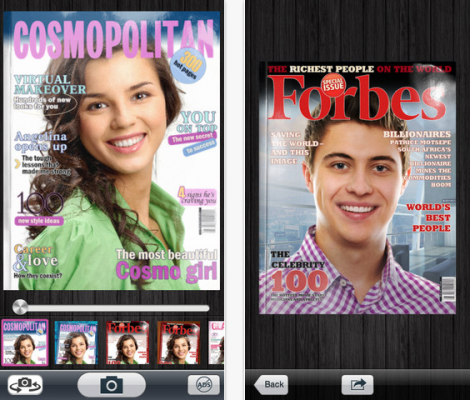 The CoverCam app has now become even more flexible and user-friendly! 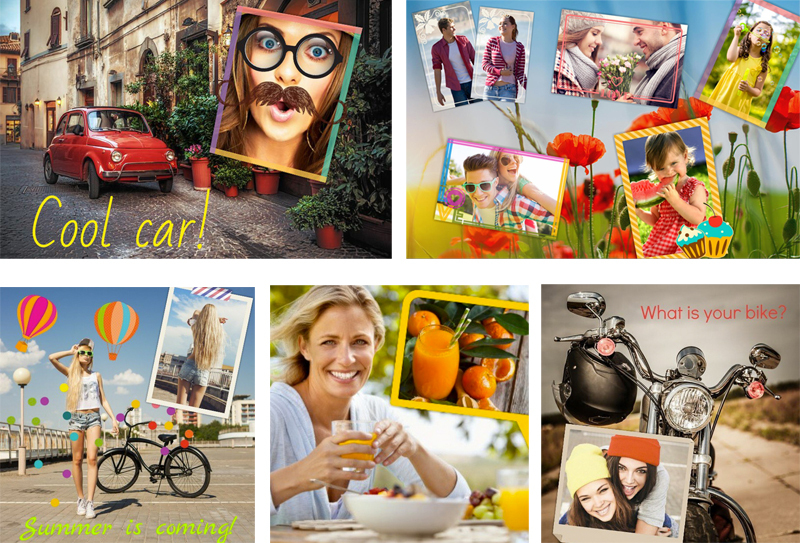 Now you can select photos both from camera and your photo albums. After the effect is applied, you can move & scale the image within the frame and switch between the frames. Also we have added a new button on the result screen that allows you to switch between ‘in the setting’ & ‘no setting’ modes of a cover template. 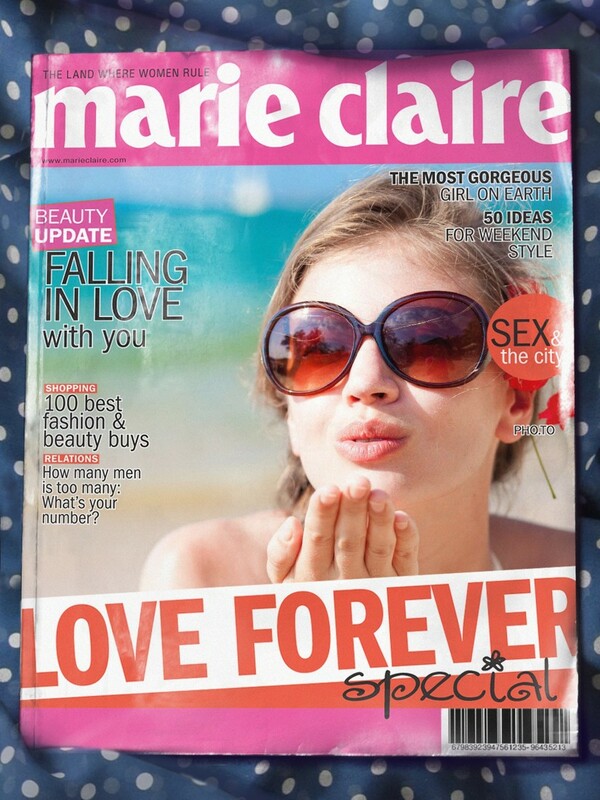 Enjoy CoverCam and feel rich and famous! 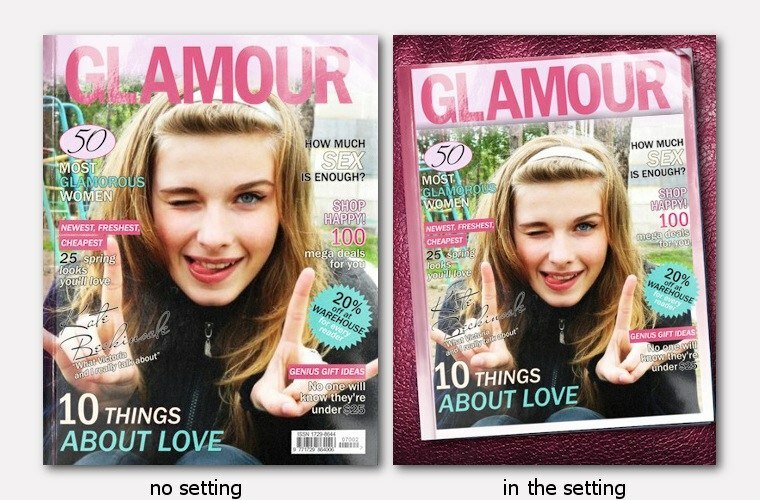 Download CoverCam for free here!